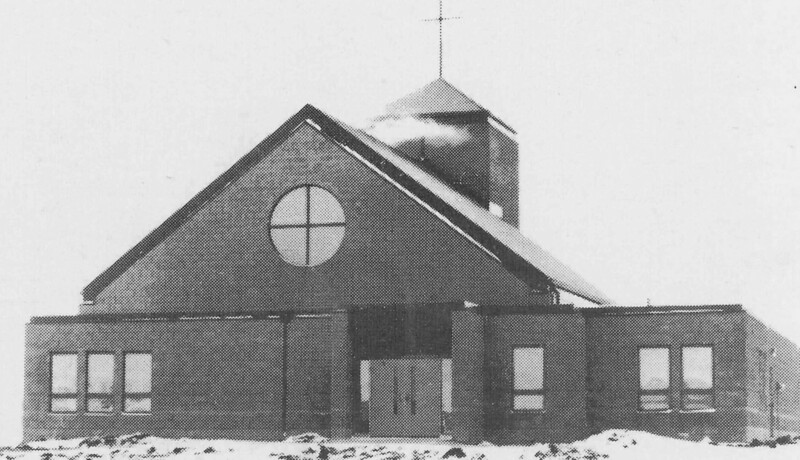 In 1982, a small group of United Methodists decided it was about time to have a church in West Fargo, and the journey toward Flame of Faith UMC was born. 30 + years as a community includes a lot of ups and downs, it includes joy and happiness alongside struggle and pain. We gather as a community who speaks Christ’s name and seeks to live out that calling. We celebrate what God has done here, and we are so excited to see what God can do next. Picture of Church in 1987 when the building opened.